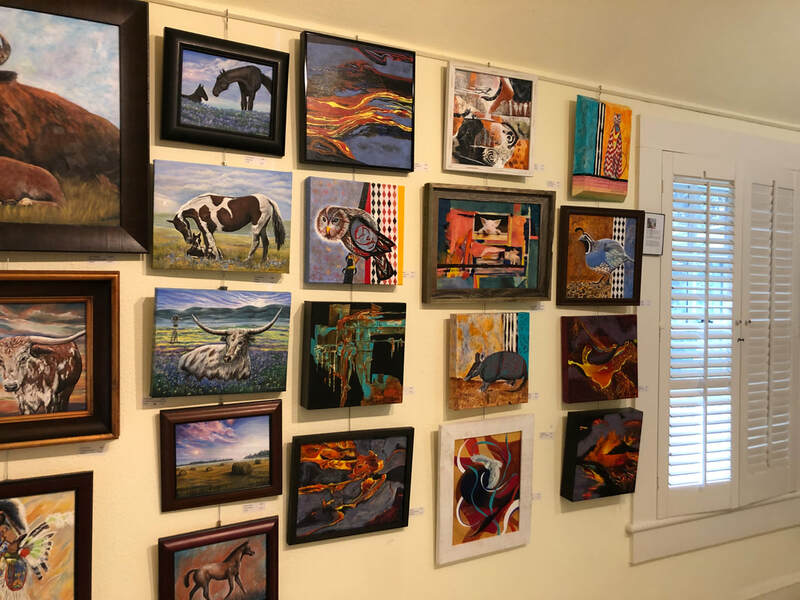 Opened in September of 2017, the highly successful SAALM Members Gallery offers a rare opportunity for visitors to view and purchase works from outstanding Art League member artists in a salon-style setting. The exhibiting group changes every three months, giving all SAALM artists the chance to exhibit their best work for show and sale. This special gallery on the second floor is a unique concept. Member artists who apply to show here are chosen on a lottery system. Their work is self-juried and they have complete control over their own wall space and grouping. Every member, from unknown to nationally known, may show here. 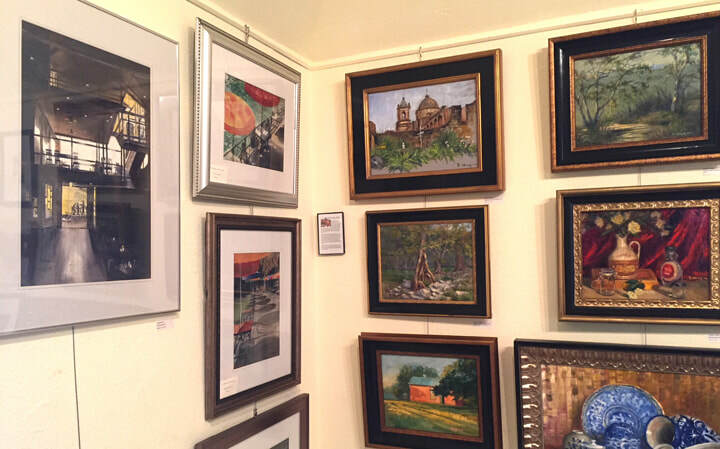 You'll find an ever-changing display of artwork in every price range and for every taste. The Members Gallery is open during normal Art League hours.